CleanUp! frees disk space and reduces the "clutter" on your computer helping it to run more efficiently. It also can be used as a way to protect your privacy on the Internet. You can even instruct CleanUp! to securely delete files making it impossible to retrieve their contents using lower-level disk tools - just another way of protecting your privacy. No gimmicks here, CleanUp! is so easy to set up and use that you'll have a lean, clean, mean machine in minutes. Look Windows 7 Pro already has a slicker just as powerful tool built into it through the control panel, administrative tools, and internet settings. 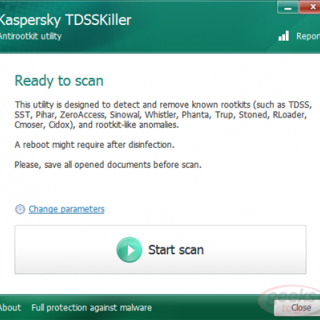 Plus my Kaspersky Pure software has a tool probably better than this.